The Dancing Classrooms Philly Allstars, under the artistic direction of Andrew Polunin, are inspiring audiences throughout the city. 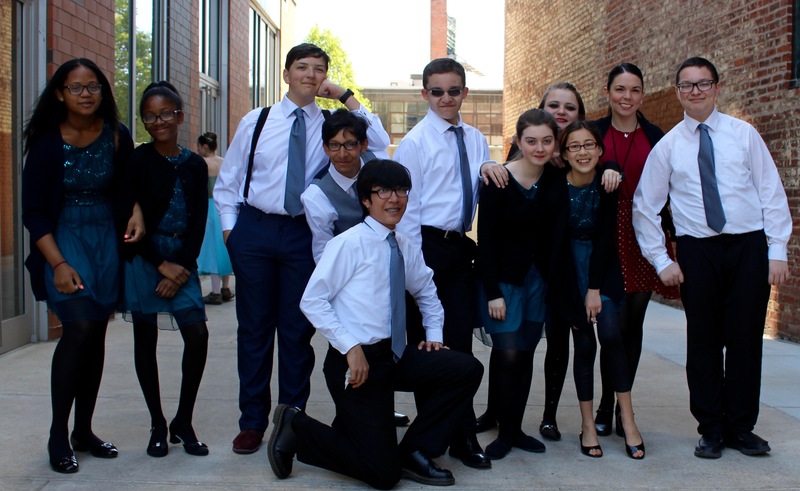 Every child in the DCP Allstars was introduced to ballroom dancing through a Dancing Classrooms Philly in-school residency which cultivates self-esteem, respect and teamwork in children through the practice of social dance. After completing the Dancing Classrooms Philly residency in their school, a child may choose to further engage their passion for dance by attending our DCP Academy. Those DCP Academy participants who wish to go even further in their dance studies may audition for the Allstars. 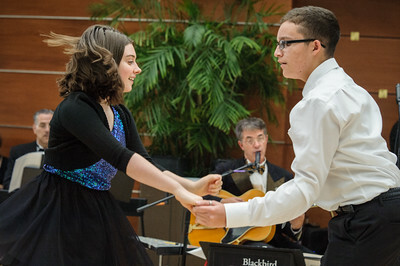 Ensemble membership is comprised of seventh to twelfth grade students from around the region who have found an inspiring and transformative passion in ballroom dance. Their true goal in performing is to share their love of dance with others. Click here to read about a DCP student who became a Board Member. The DCP Allstars perform at public and private functions. For booking information, email kate@dancingclassroomsphilly.org or call the Managing Director, Kate Lombardi, at 215-268-3973. See our Events page for the DCP Allstars upcoming performances.